For ticket info please visit our website. 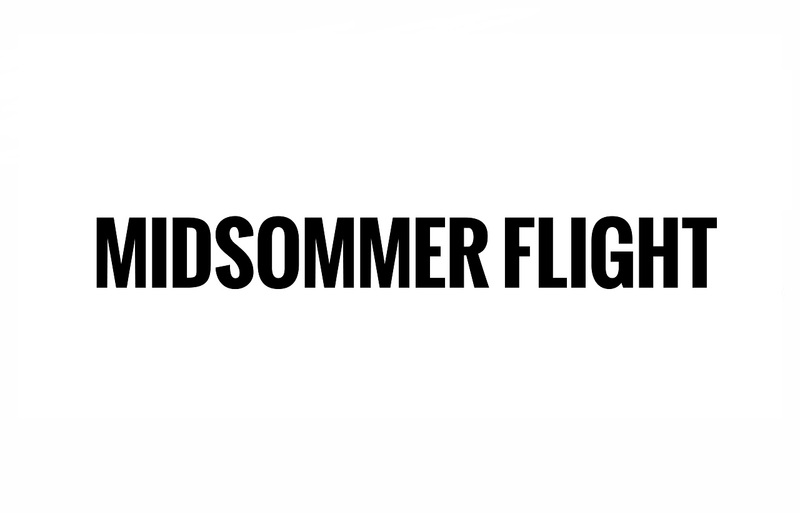 Midsommer Flight is a Chicago theatre company dedicated to producing high quality, accessible performances of Shakespeare’s plays. The company aims to share its passion for Shakespeare and theatre with the Chicago community. Shakespeare is cool. The plays are beautiful and exciting, full of love, lust, sorrow, revenge, magic and joy. The company envisions local residents, families, Shakespeare lovers, and those new to his work all to come together at shows to experience Shakespeare’s beautiful language and exciting stories. With the flagship annual summer production, audiences can also come out for a picnic and enjoy a show together as a community in the fresh air of a Chicago summer. Actors and audiences share the emotion and adventure in these stories with each performance.